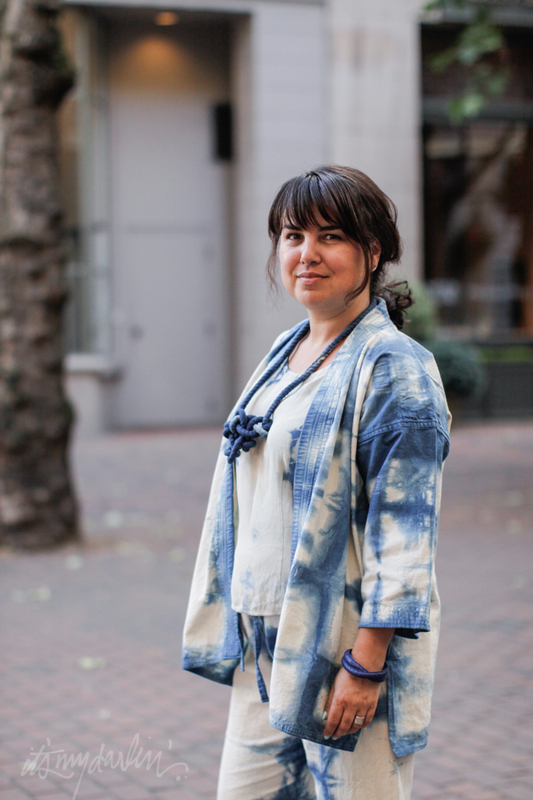 Izzie was selling her indigo dyed clothing at this summer's Magic Hour 2 at Little London Plane. The clothing that she makes is so beautiful. Check out Izzie's clothes as well as her illustrations on her instagram @isvaldklingels and on her new website www.izzieklingels.com.